This is my first klean Kanteen. I bought it for my 3 year old and am very happy with it! The water doesnâ€™t have any kind of â€œtasteâ€� to it, as I have found with so many other bottles. Itâ€™s a great size and colour too! Love this cup for my 10 month old. Great clean non-toxic option as well as durable. 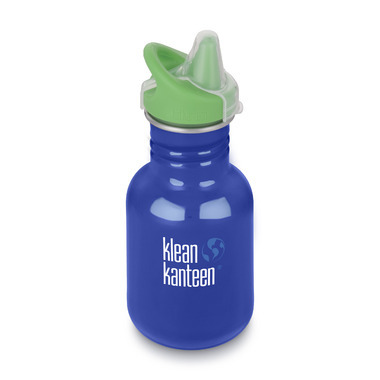 My whole family uses kleen Kanteen bottles. Love them. Love Klean Kanteens! Our whole family uses them. Highly recommend.